Cincinnati Model Khadisha Gaye To Appear on The Face March 5! 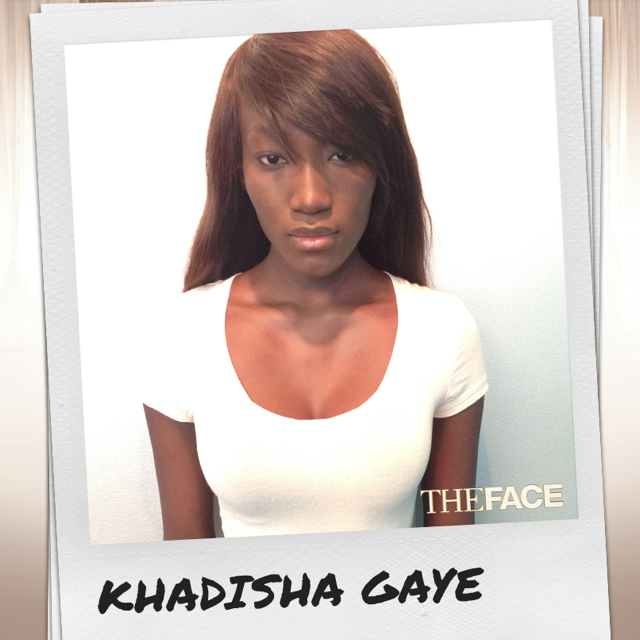 MTM model Khadisha Gaye will appear on season 2 of “The Face,” premiering March 5th at 10 p.m. on Oxygen. She just modeled for a Cincy Chic event in December – so we’re definitely rooting her on! The Face is a modeling competition series that tests participants on fundamental skills and versatility as a model in photo shoots, runway shots and commercials. Don’t forget to check out The Face on Wednesday night and cheer on Khadisha!